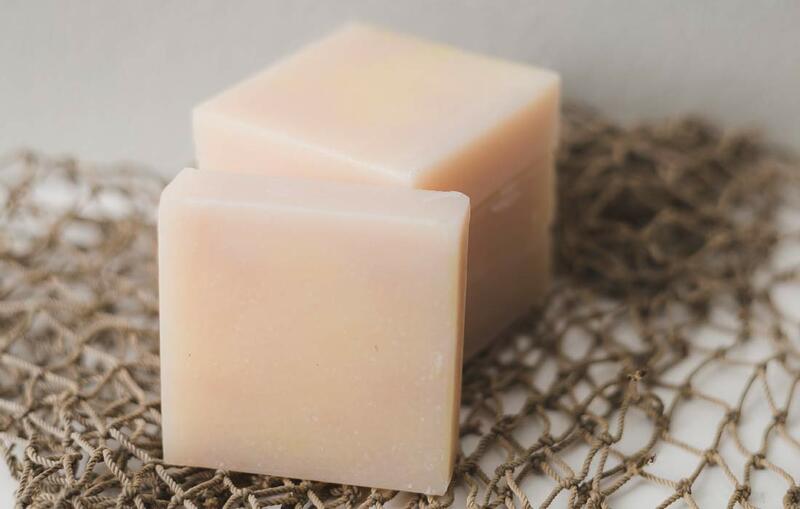 Storing and Preserving Soap: Soap Dish or Soap Holder? Soaps should always be able to dry well. This not only has an optical aspect, it avoids unnecessary soap loss, and the soap does not become slimy. Soap Dishes Up until now, soaps were placed in soap dishes in which excess water accumulated in the bottom. However, soap dishes have the disadvantage that the soap must rest on the bottom, too, and does not dry 100%. Magnetic Holders With magnetic holders, the soaps can dry completely, which is good for the soap. However, the base of the magnetic holder must be affixed to the wall, either by gluing or drilling. 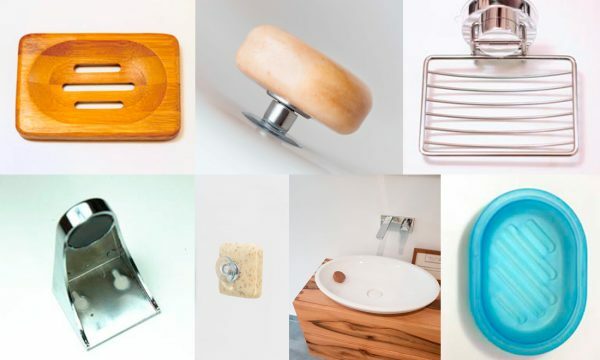 Magnetic Soap Holders with Suction Cups We see magnetic soap holders with suction cups as an ideal solution: the soap can dry completely, and, at the same time, the holder can be affixed by the suction cup without drilling or gluing. You can even attach it inside the washbasin. As a result, water from the soap flows directly into the sink. Above all, the rim of the basin remains clean because you do not have to move your hands outside the basin when washing them. If you want to store your soaps for a while, they should not be stowed in airtight containers, e.g., in plastic boxes. Thus, for example, wrap the soap in wax paper or parchment to prevent possible grease stains. The soap can then be easily stored in the closet, as it is dark, cool and dry.